Welcome back to another edition of FishbowlNY’s Cover Battle. This week we have The Hollywood Reporter taking on Popular Mechanics. 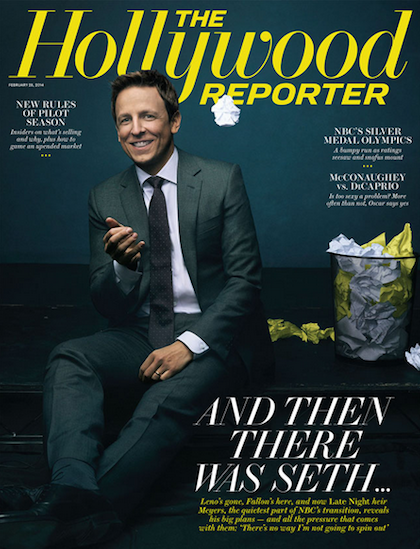 THR went with a photo of the brilliant Seth Meyers throwing away jokes that are probably 10 times better than anything we’ll ever come up with. Yay! For its latest issue, Popular Mechanics went with an illustration of a car that is 100 percent necessary. Look at that thing. Why hasn’t that been made yet? 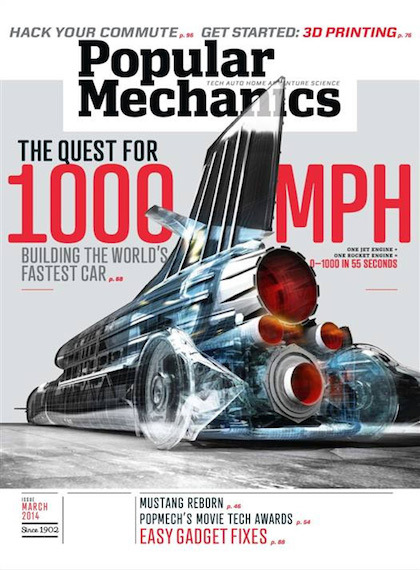 Which Cover is Better, The Hollywood Reporter or Popular Mechanics?